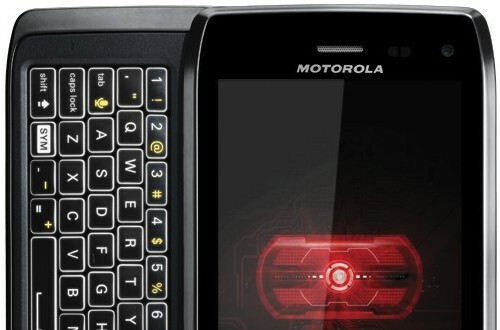 The Motorola Droid 4 has been sitting on Verizon’s backburner for weeks now, with no real release date in sight. So just when is Big Red planning on pulling out that ace from their sleeve? Well, according to the latest leaked MAP from Droid-Life, the Droid 4 could be released any day now with the date dancing around all of January. What’s more is the device could launch at a discounted $200 — $50 less than we saw it leaked for back in December. 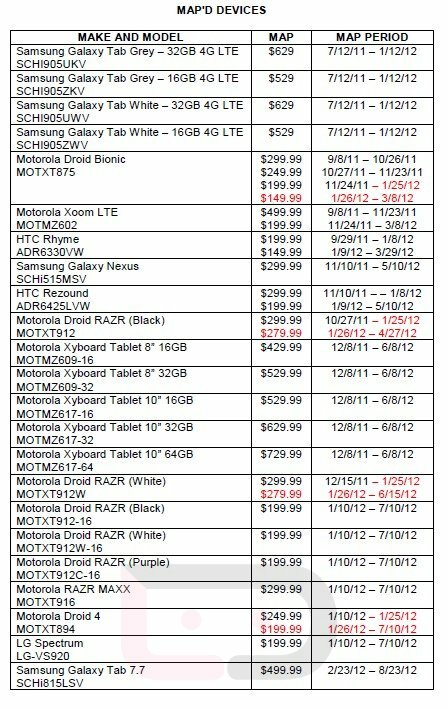 Of course, given the device has been pushed back almost a full month, this discount could also find itself being pushed back as well. You’ll also notice a few more devices on the MAP getting their prices slashed. 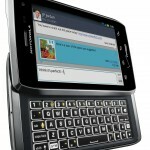 The Motorola DROID BIONIC will drop to $150, while the Motorola Droid RAZR in both white and black will drop to $280 on contract.